Smartphone cameras can do astounding things nowadays, however they are starting to reach some hard physical limits. There's only so much you can achieve within the tight constraints of a device that's 7mm thick, and phone companies are looking for alternative means to keep improving. 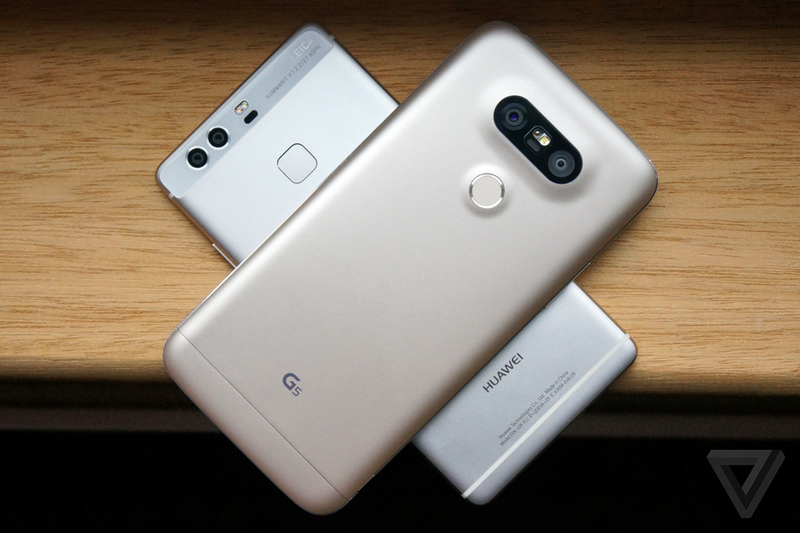 This spring, LG and Huawei have led the way with their new Android flagships, introducing two very different dual-camera systems that nevertheless signal the direction that the entire industry is about to head in. Apple's iPhone 7 Plus is rumored to be following their lead later this year. One day soon, we'll look at dual-camera phones the way we think of dual-core devices today: just a logical progression with nothing remarkable about it.